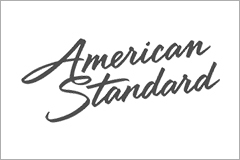 For over 140 years, American Standard has led the way in developing innovative bathroom and kitchen products including high performance toilets, Stylish faucets, and wellness products that have set and re-set the standards for living healthy, living responsibly, and living beautifully. We at Chhabria & Sons offer you this amazing brand. We are one of the best dealers of American Standard in Bangalore with a wide range of display options and price range. 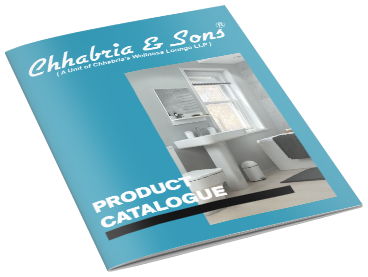 Chhabria & Sons offers fittings and sanitaryware in American standard brand with a lot of features and functions that American standard is famous for.